Tibiza (Tronic/OneWay) DJ and producer from Prague, started his career back in 2007, after more than 10 years performing on the electronic dance music scene, he was resident at all the prestigious Czech clubs - Roxy Prague, Radost FX, Storm club, Perpetuum and Fabric. He is a member of the Creative Events crew, with a residency at Prague's Chapeau Rouge, who have hosted artists such as a Butch, Guy J, Lexlay and many more. Since 2013 he has been performing at the famous Mácháč Festival and also played at ‘Let it Roll‘ and ‘Prigl’ open air festival. He is co-owner of music publishing company OneWay Music along with his colleagues Subgate and Gehringer. 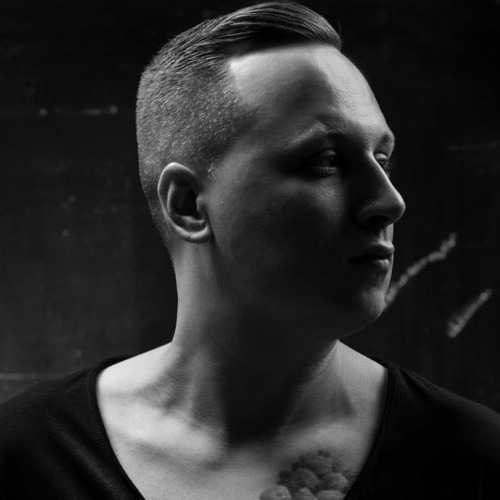 The milestones of his career include his track ‘The Gallery’ (OneWay Music), which was supported by techno legend Richie Hawtin and also the release of his debut EP ‘Shadows’ on Tronic music (Christian Smith's label). Tibiza has supported artists like: Pan-Pot, Monika Kruse, Nicole Moudaber, Slam, Monoloc, Anna, Bushwacka, Mind Against, David Morales, Sebastien Leger or Sven Wittekind.